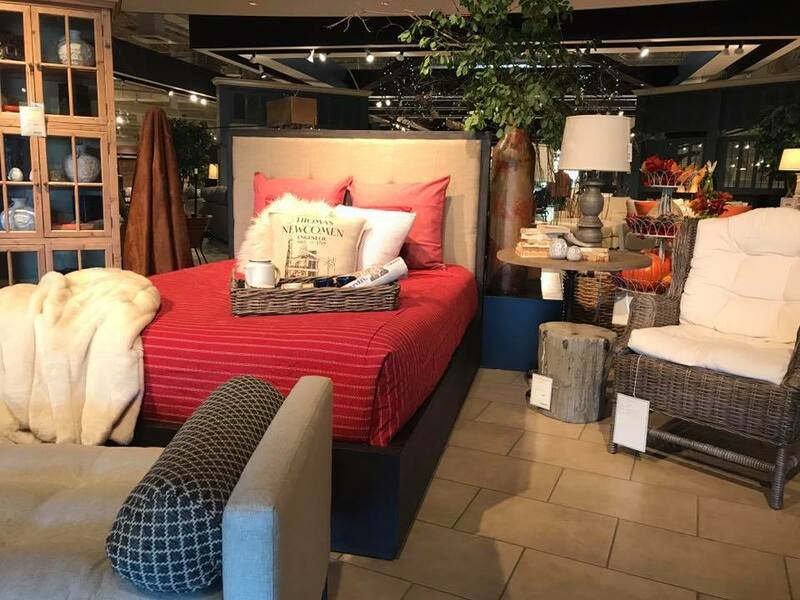 Cardi’s Furniture is a well known retail store that will exceed your expectations and offer anything that you need. Cardi’s Furniture stores are located all around the United States of America. One of the stores is situated in Swansea, Massachusetts. One of the most unique features of Cardi’s furniture is their rich and impressive history. 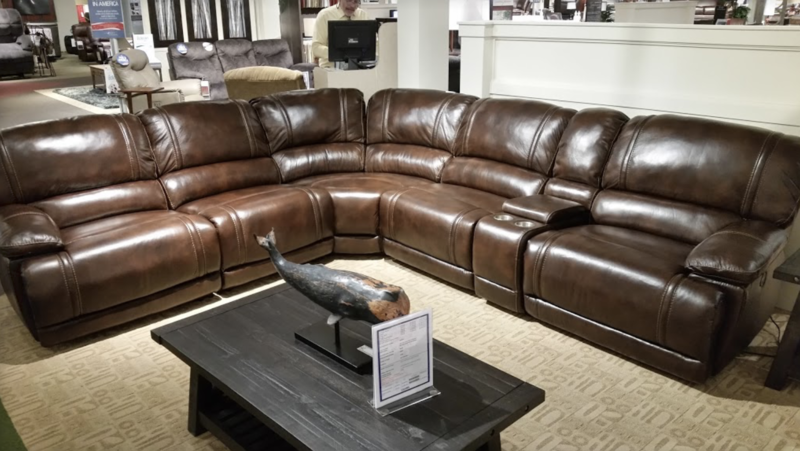 Today, Cardi’s Furniture celebrates in total of 100 years of experience providing their customers excellent customer service, at the best prices and extensive product selection. The philosophy behind their excellent service experience is called NIROPE. NIROPE was born when three sons of the founders received a row boat as a gift. This gift symbolized that only with a hard work you can achieve big goals in your life. Later, this boat was named after the three sons and the first letters of their names. NI stands for Nick, RO stands for Ron and PE stands for PETE. 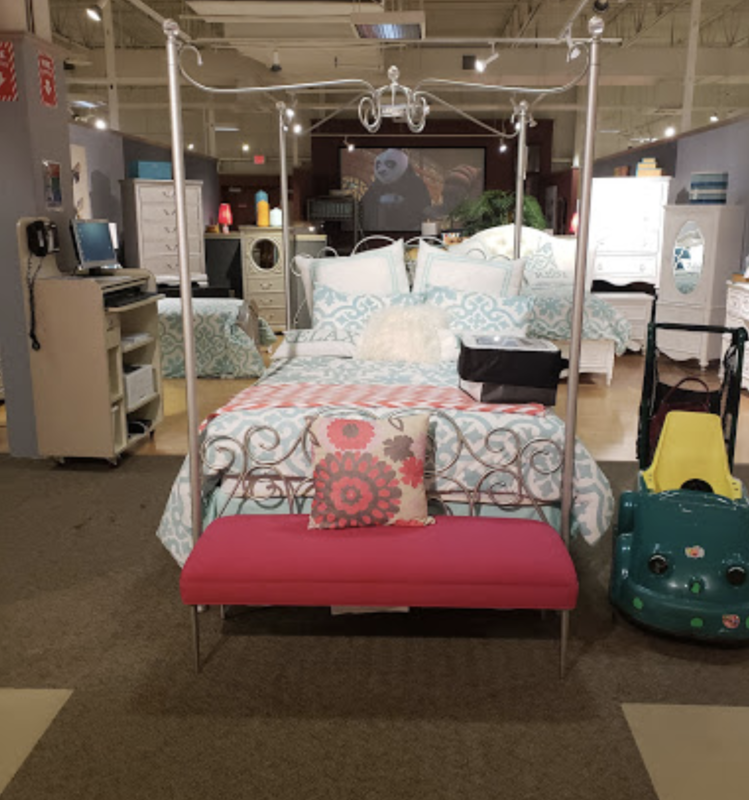 Today, Cardi’s Furniture use NIROPE to describe the striving value of serving their customers with the best customer service, with the biggest selection of products at the best market prices. Cardi’s Furniture offers a great selection of furnishing based on your needs. If you are looking to furnish a specific part of your house, you search can be based on a room. For example, you can look for specific furniture for your master bedroom, youth bedroom, dining room, living room or office space. On the other hand, you can also look for specific furniture. You can choose any furniture piece from bed frames, dinner tables, rugs or mirrors. In fact, Cardi’s Furniture also sell different mattresses. You can choose mattresses based on your size, brand and price preferences. 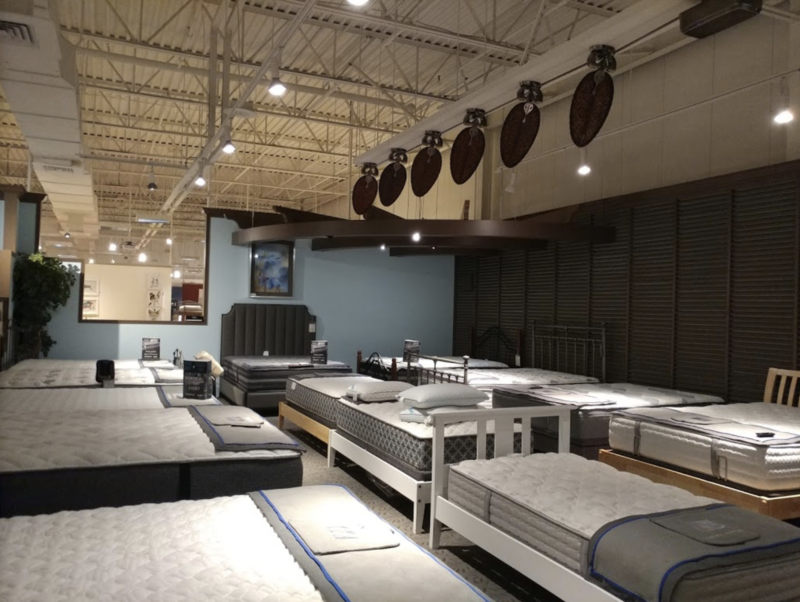 Latex Mattresses sold at Cardi’s Furniture are with Vita Talalay inside. Vita Talalay produces 100 percent natural latex mattresses, latex mattress toppers and latex pillows. Shop for a natural latex mattress at Cardi’s Furniture!